Vinyl flooring offers beautiful & great functional to your wet areas eg. Kitchen, Caf��, Food court, Canteen. KK Composite Wall Panel brings out the character of your exterior design. Impress your guest with the marvelous wood outlook contemporary modern design. 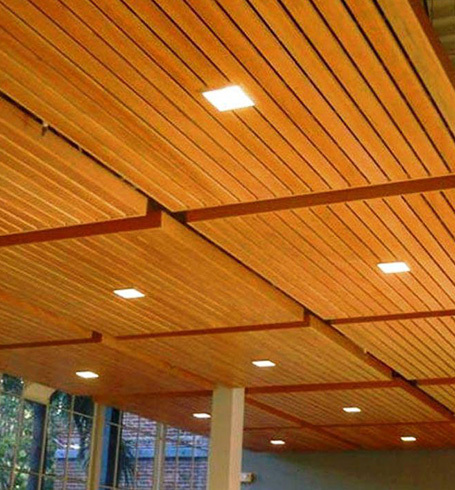 KK Composite Wood Ceiling is the perfect choice for your naked ceiling, the design of natural timber make your ceiling outstanding from others . 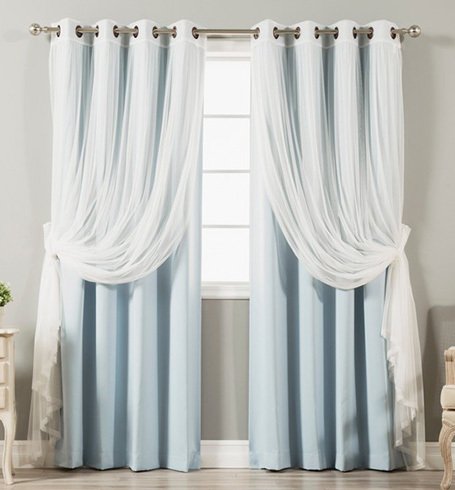 KK FLOOR is an established home furnishings company which has been in operation since 2008. KK HOME is specializing in imported and locally made interior & exterior soft furnishings products for KK Composite Wood Ceiling & Wall Panelling, Decking, Laminated & SPC Interlock Floorings, Carpet, Wallcovering, Fabric & Blinds. KK FLOOR owns a group of management, marketing and installation team with super quality, excellent skills and innovative ideas. 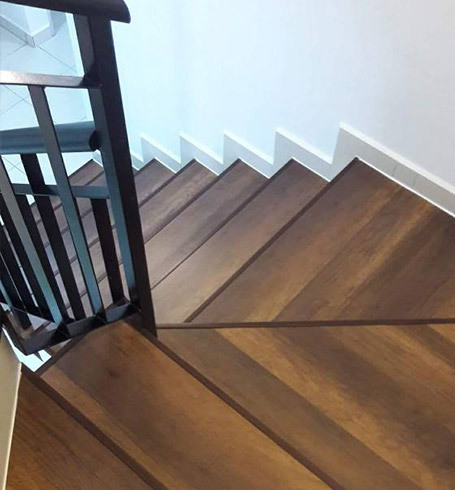 To provide and ensure the BEST high technology timber floor products and interior soft furnishings product for the interest of our VALUED customers, in terms of QUALITY, SERVICE, INSTALLATION and PRICING. 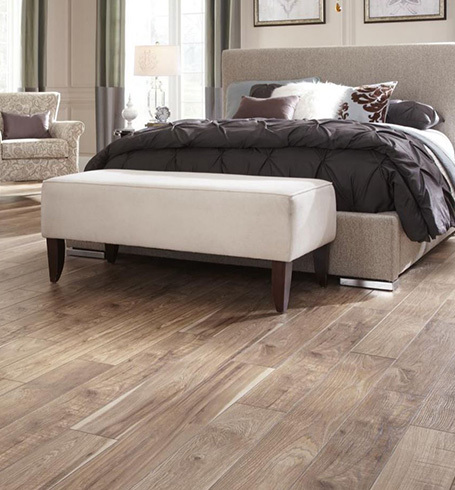 KK FLOORCOVERING RESOURCES added 1 post. 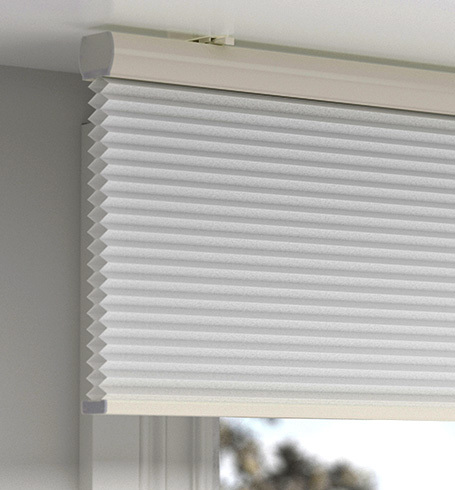 Natural wood beautiful blinds for your residential. Size available in 25mm,35mm and 50mm. 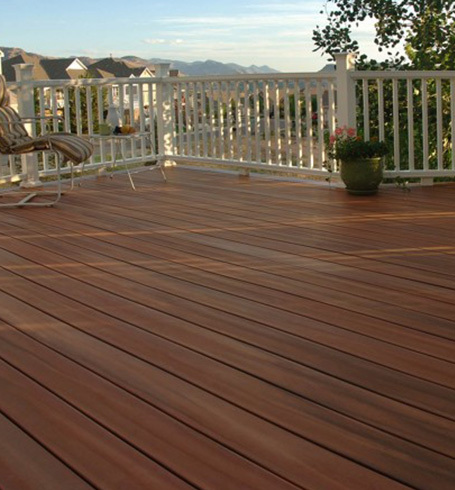 Call us now for free quote. Own your dream flooring from as low as rm4.88 per sf only . t&c apply . Address: 60G, Jalan Suria Puchong, 1, Puchong Gateway, 47100 Puchong, Selangor, Malaysia.